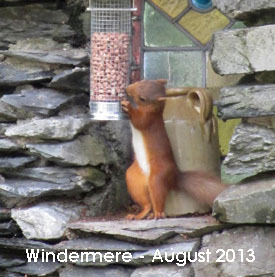 The help of local residents is vital to ensure a safe future for red squirrels. Local knowledge helps us identify woodland owners where greys are a problem, and now that grey squirrel numbers are beginning to fall, we need as many eyes as possible to make sure that this situation continues. 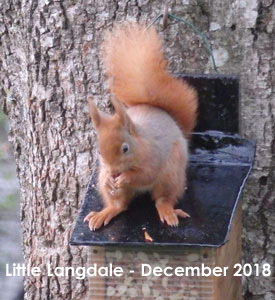 Where local residents are acting together with others from their village or community, the benefits for red squirrels are enormous. 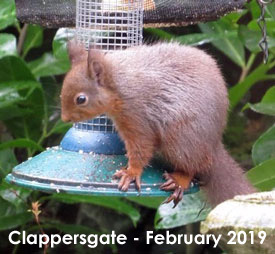 Let us know where grey squirrels are being seen regularly over a period of time – from single squirrels visiting gardens through to larger numbers occupying nearby areas of woodland or similar. Please get in touch>> to find out more, and about what’s happening in the area where you live.